Did you break your brand-new phone and now you worry your parents will be disappointed with you? Did you drop your friend’s phone in the toilet, and you want to make amends? 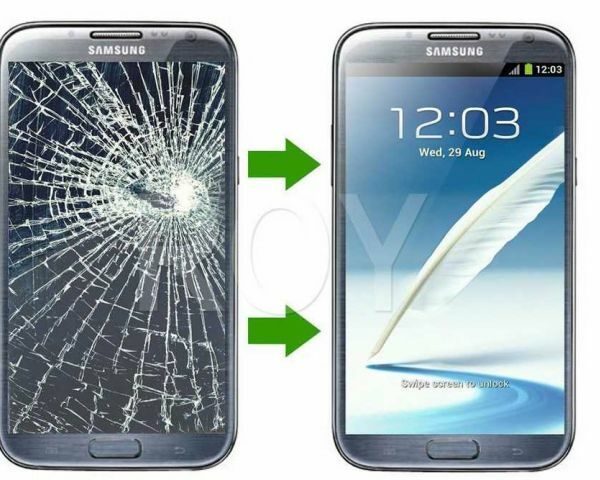 Phone Zone provide expert Samsung screen replacements and other repairs at unbeatable prices and unmatchable times. We fix most walk-in phones in less than two hours, to let you get back online in a flash. Whether you are located in Queenstown, Auckland, Christchurch, Invercargill, Nelson or the wider South Island, we can help. Breaking a phone is an expensive and frustrating ordeal. Whether you dropped it in the loo or it slipped from your hand on the dance floor, once the damage is done it cannot be reversed. However, with the right experience and tools, the broken parts can be swapped out for new ones, leaving the phone as good as new. Stop getting glass in your ear, bring your broken Samsung down to Phone Zone to have it repaired at the fraction of the price of buying a new one. We are a business built on the integrity of our work and the satisfaction of our customers. We work with our customers across Auckland, Christchurch, Invercargil, Queenstown, Nelson and beyond to make sure they receive the best outcome, whether it’s recovering data, a screen replacement, wiping a device before reselling, changing a worn-out battery, or more, we are your local one-stop-shop for everything phones, tablets and computers. No matter the reason for your phone breaking, we might be able to help you out. With battery replacements starting from as low as $45 and screens starting at $80, there’s no better way to give a longer life to your device. Waste less, browse more, fix your phone with Phone Zone today. To talk to a friendly specialist, call us on 03 377 8614 or email us at info@phonezone.co.nz. Alternatively, you can start right now by filling in our online enquiry form. Phone repairs made easy. That’s Phone Zone. Additional Services: Charging port replacement, Camera replacement, Water Damage, Speaker Replacement etc. Note: Most phone repairs are done within 2 hours or less(Subject to the parts availability).